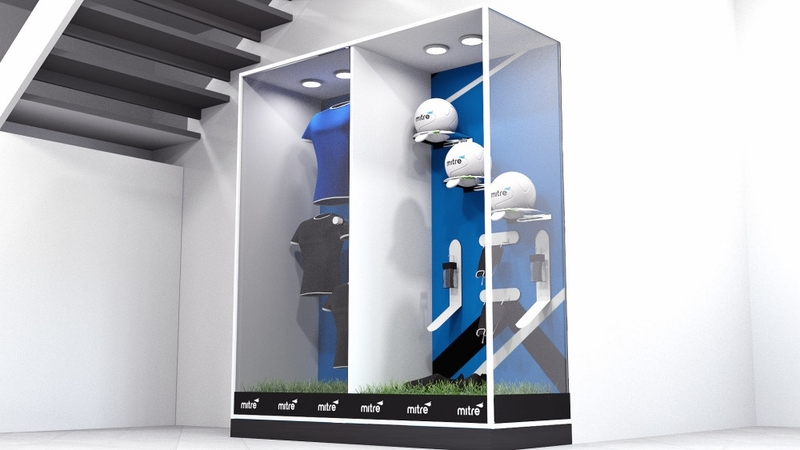 Display Set approached me to design a 3D Window Display Visualisation for Mitre Real Football in London. Mitre are one of the leading brands worldwide for sports equipment, with Mitre footballs the football ball of choice for the English League. Bloody loved doing this 3D Visualisation of Mitre Real Football! We can highly recommend Dean Wronowski, for all web applications, from websites to 3D photorealistic rendering. We found him responsive and creative to all our needs, he is organised and affordable.